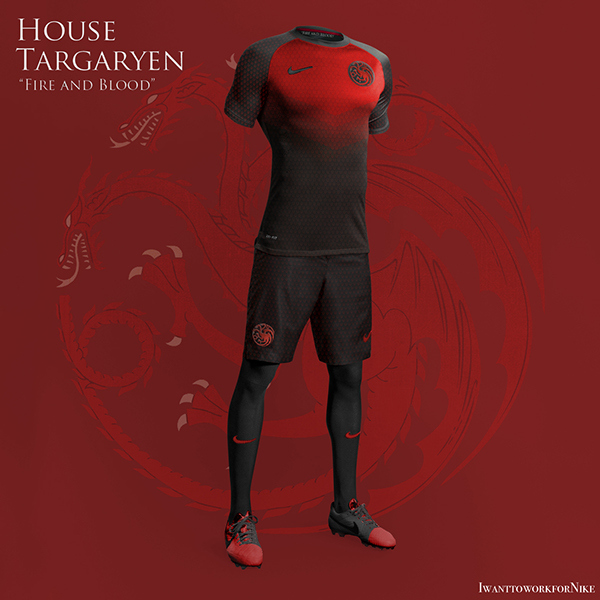 The recently concluded Game of Thrones : Season 4 coincided with the start of the World Cup. 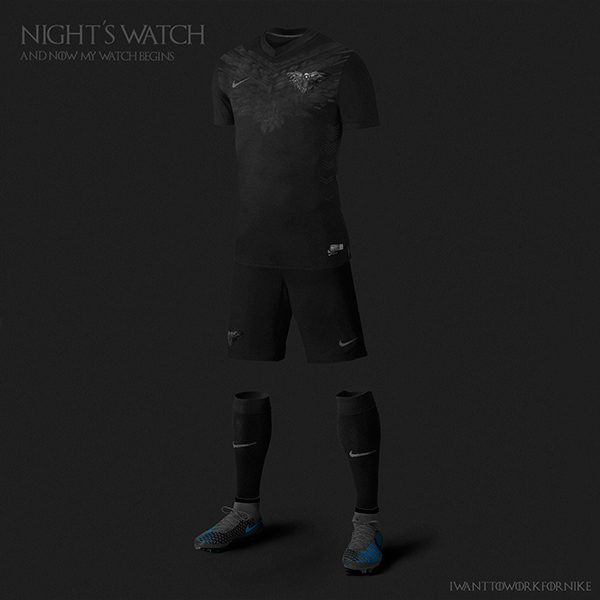 Nerea Palacios came up with just the right inspiration for it. Instead of killing ourselves silly over a stupid throne, why don’t we do it for the World Cup? Who would you support? Having had our fill of a late brunch. We were ready to explore Mürren. It can be best labelled as a village, and most of the people here are tourists, or Swiss from other districts. Most were here for the hike. For such a small town like this, there are plenty of places which you can hike to, depending on your level of fitness and experience. 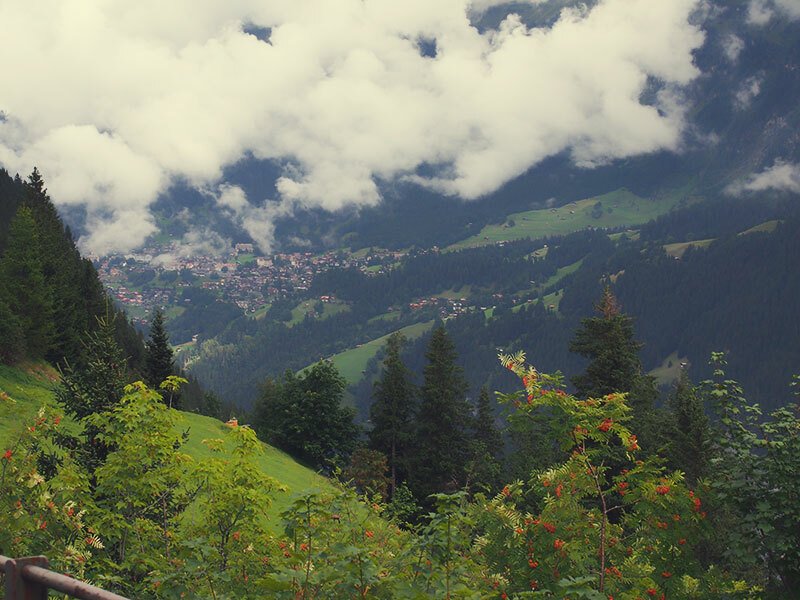 You could even take the gondolas towards the mountains — Schilthorn. Mürren can best be described as the focal point. If the point of your holiday is to hike the nearby areas, this would be a good place to stay. High up in the mountains, fresh air and nice views. Our family’s fitness levels aren’t coordinated, so we have to go by the weakest link. Hence the lack of any strenuous outdoor activities. 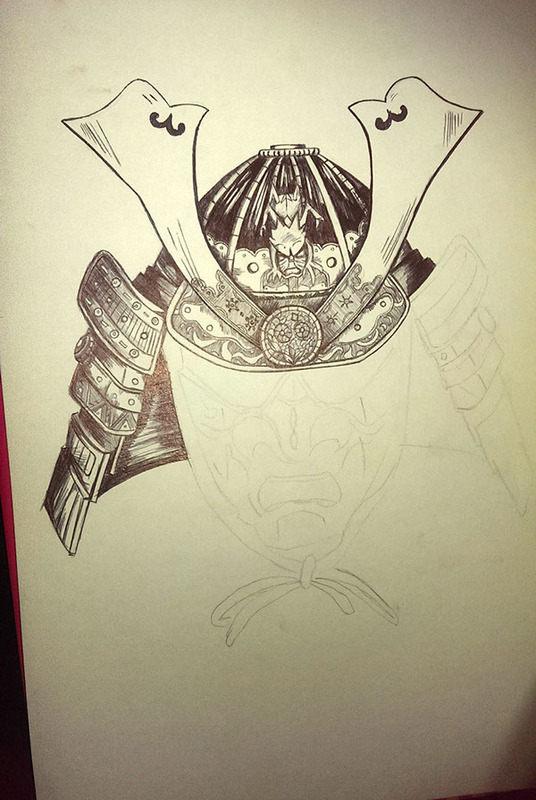 Check out this up-and-coming Fine Arts student’s gallery on Behance. Keep a close watch on her progress! 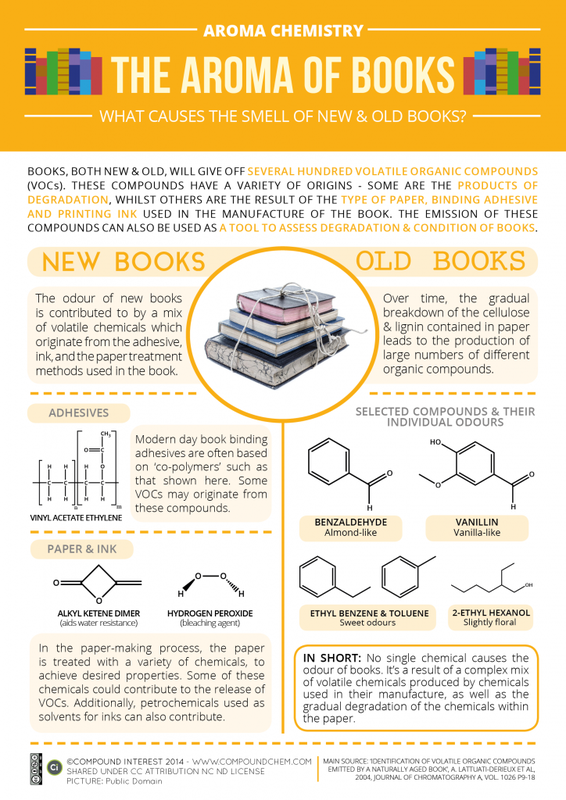 Ever wonder why old/new books have that smell? You know what I mean, when you thumb through The Alchemist, what does it smell like? When you first bought the book and now. “Hmmm, the weather forecast doesn’t look good today either,” I said. We were all having breakfast at the hotel. Local TV channels have one special channel with a live video feed of the nearby mountaintops. So that you can gauge the weather that you will be expecting when you go up. Our three days here at Interlaken was all cloudy and gloomy. Not the perfect weather to go to the mountains but quite nice for some hike. Which was what we were going to do. We have already memorized the train schedule that’s leaving Interlaken for Lauterbrunnen, so we could take it easy with our breakfast and the brisk stroll to the train station from the hotel. I can’t emphasize how good the Swiss punctuality is for our daily usage. We don’t have to rush and we would always knew when the next train/bus would be coming around the corner if we missed the first one. It makes travel planning so much easier and flexible. 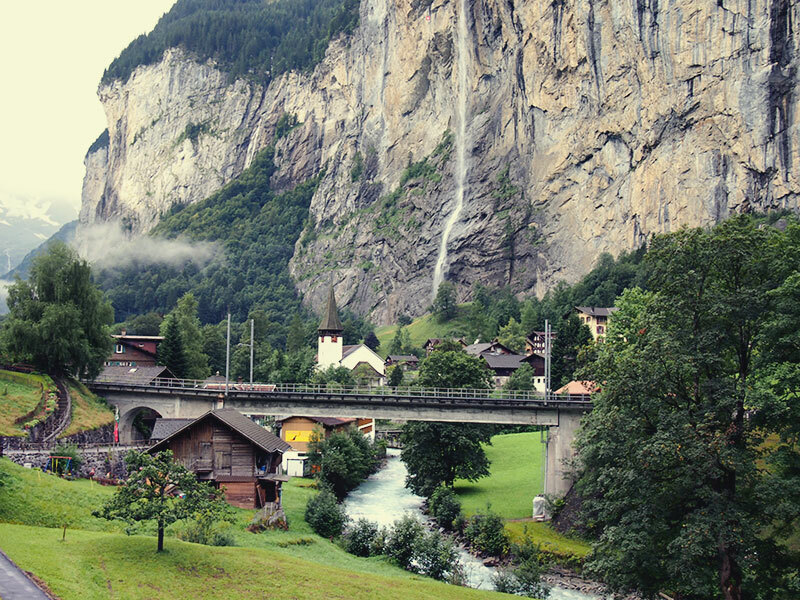 The town of Lauterbrunnen which can mean ‘clear springs’ or ‘many springs’ depending on the translation. Nestled in between two massive mountain walls, it is famous as the town with the backdrop of a waterfall, known as the Staubbach Falls. Once you get off the platform, instead of following the masses and heading towards the town, make your way in the opposite direction, towards the carpark. Exit the carpark and you will find yourself in a tourist-free, residential area of Lauterbrunnen. This gives you a close-up look at how the people here lived. The Swiss really like their flowers. Almost every window, every garden around the area are dotted with flowers of various varieties. 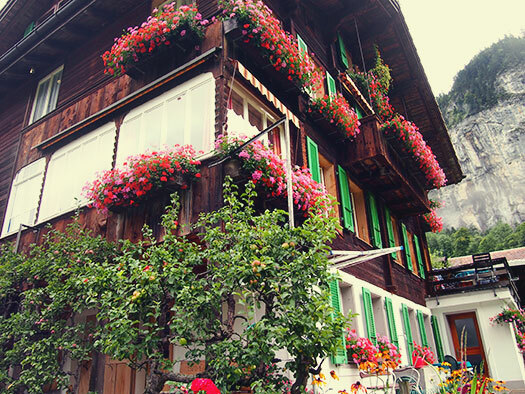 A typical Swiss house in the mountains. Tip: Instead of exiting to the town, try exiting through the carpark on the opposite direction. 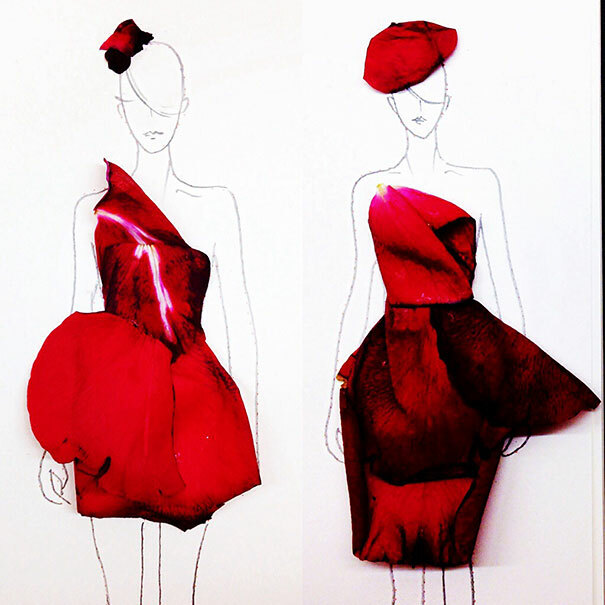 Grace is a fashion designer, illustrator and intelligent artist with a twist. A lot of people might claim that they have been inspired by nature in their works, but Grace took it a step further. She really does. Literally. 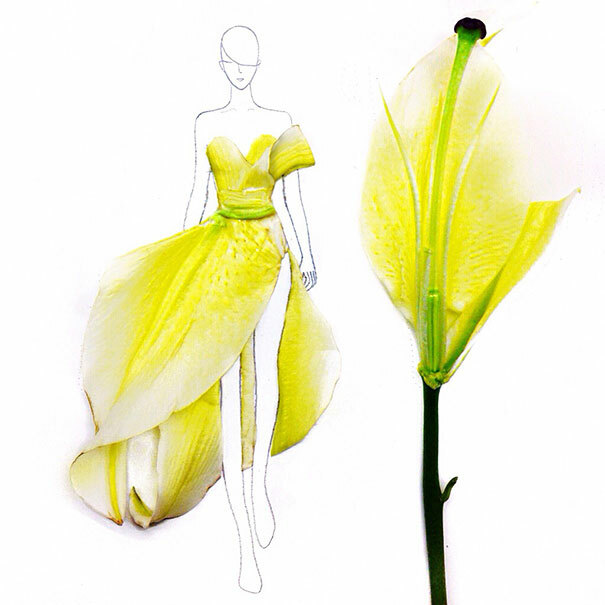 Here are her flowery fashion pieces. Find more at Grace Ciao.